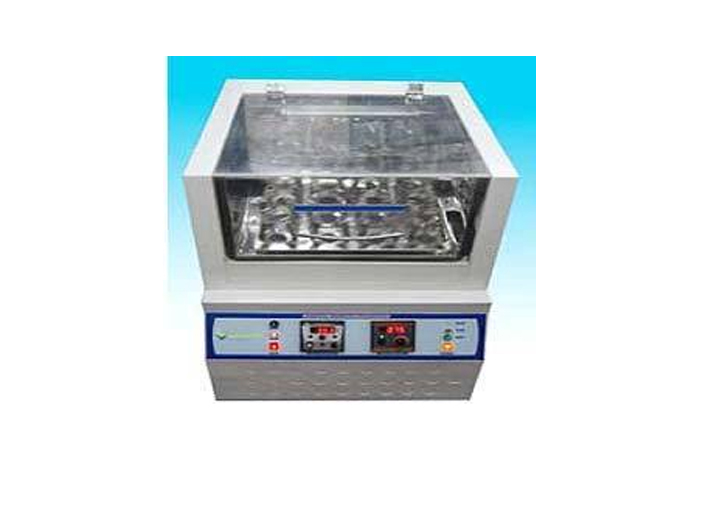 Bio Technics India, are a leading manufacturer and supplier of a wide range of laboratory and scientific instruments like bod incubators, vertical autoclave, bacteriological incubators, muffle furnace, that are used in diverse industrial applications. These instruments are reckoned for their superior quality, low power consumption and reliable functionality for a longer period of time. Commenced in the year 2005, we under the guiding light of mentor Mr. Ketan Parekh, who possesses a rich industry expertise, we have grown leaps and bounds. Our capability to cater large bulk orders within a stipulated time frame is supported by our well equipped manufacturing unit. Taking count of our industrious team, we have been able to provide customized products as per customer’s requirements. Further, we are also striving hard to fulfill our future plans of expanding our business, provide improved models at reasonable prices and venturing into export. We offer Orbital Shaking Incubators that are designed as per the I.S. Standards for orbital or reciprocating shaking motion application in the various fields such as medical, agricultural, industrial, research laboratories, hospitals . 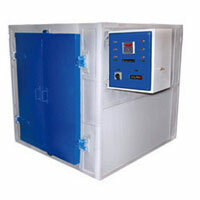 Pioneers in the industry, we offer Bti-38 Orbital Shaking Incubator (Cooling) from India. 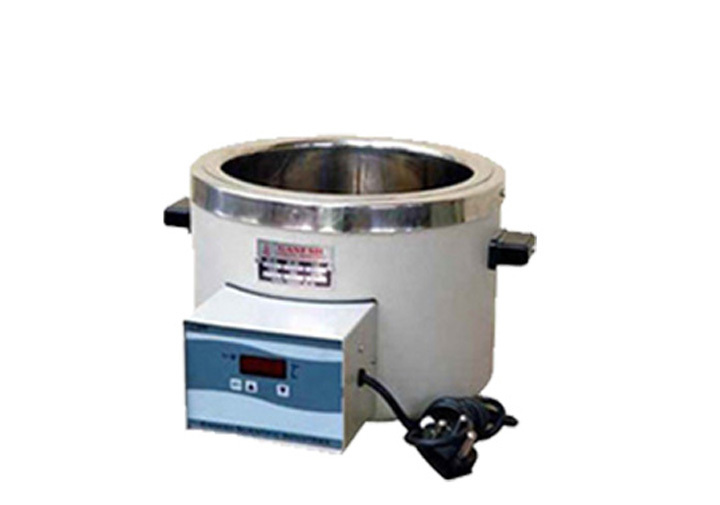 Top made of cast iron material & body made of mild steel powder coated with nichrome wire heater & grooves plate to get uniform temp. Rectangular, Horizontal Muffle Furnace outer body made of thick guage mild steel with powder coating. Rectangular, Horizontal Muffle Furnace outer body made of thick guage mild steel with powder coating. 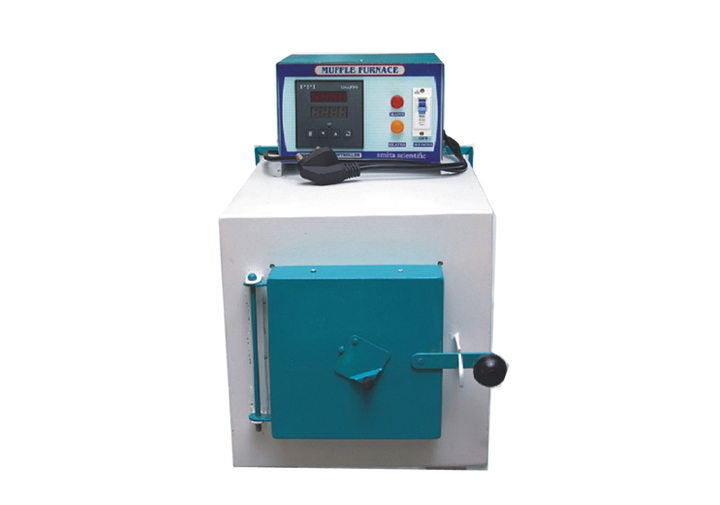 Most useful for aching, fashions & heat treating of small parts in chemical and industrial field and colleges. Known for their sturdy construction and functional accuracy, our hot air ovens are available with various optional accessories. 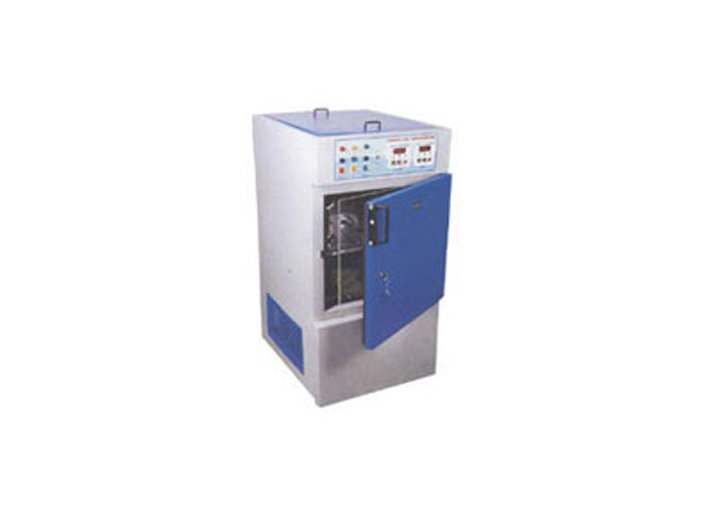 We are manufacturing & exporting of a wide range of round Vacuum Oven used by vacuum, these round vacuum ovens give heating to material. 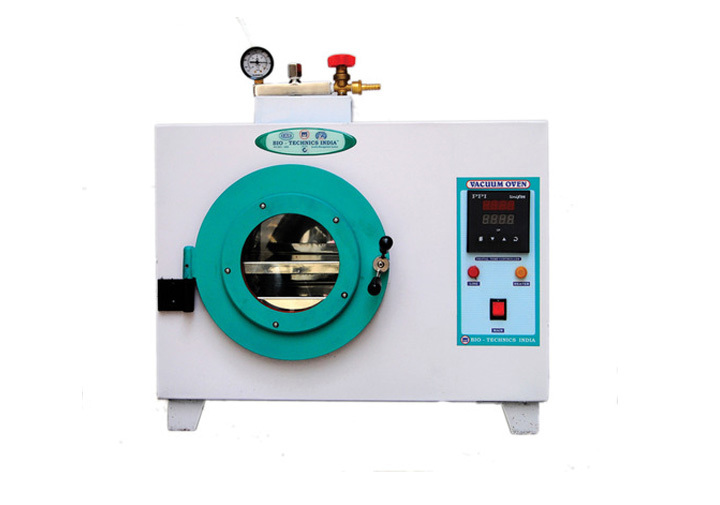 Round vacuum oven are double walled Inside chamber is made of thick stainless steel S.S.304.